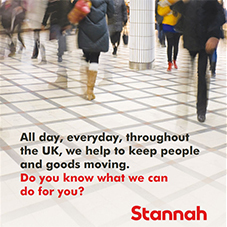 The Stannah goods-only range encompasses the Microlift, Trolleylift, Levelmaster and Goodsmaster products. 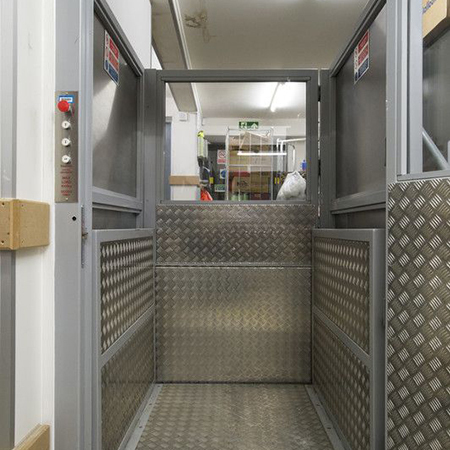 This complete range carries between 50 and 3000kg. 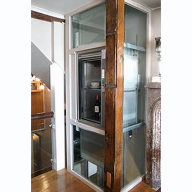 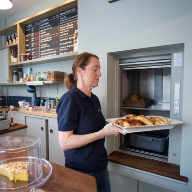 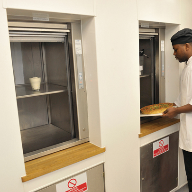 Stannah Microlift, sometimes called a dumbwaiter, takes the strain out of moving smaller items. 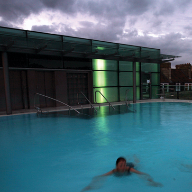 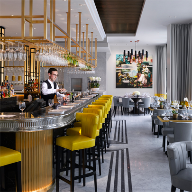 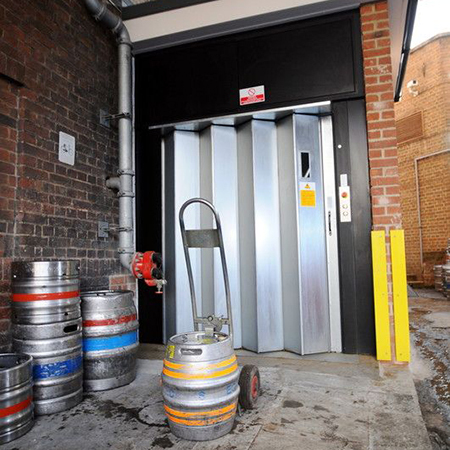 It is ideal for food and drink in a restaurant, bar or pub. 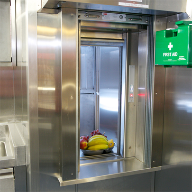 It is also ideal for goods in a shop, stationery in an office, or records in a medical centre or hospital. 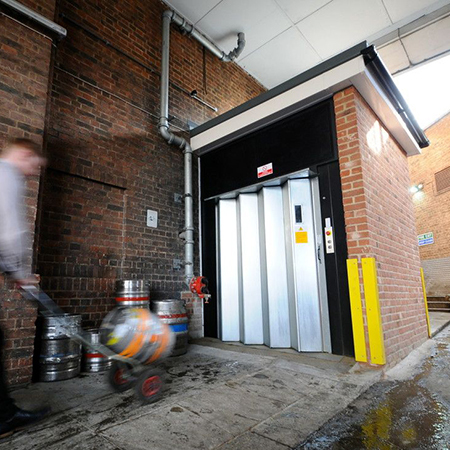 Stannah Trolleylift is a floor-level service lift suitable for larger loads transported on trolleys or trucks. 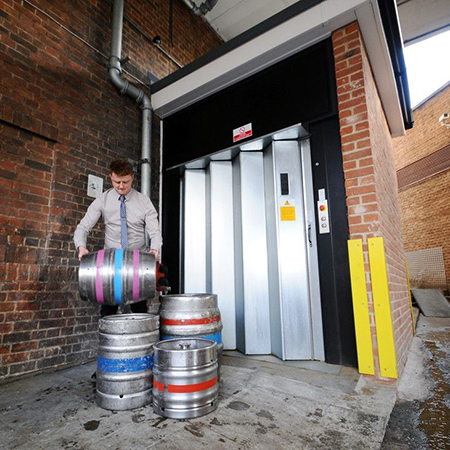 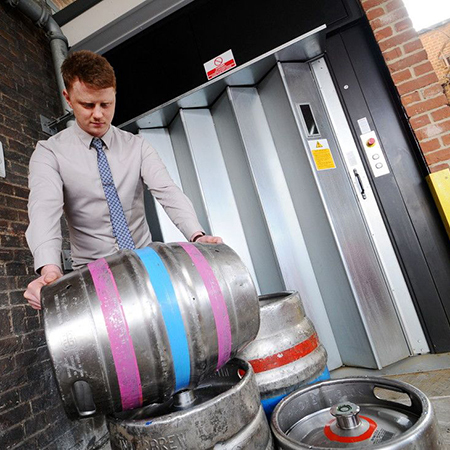 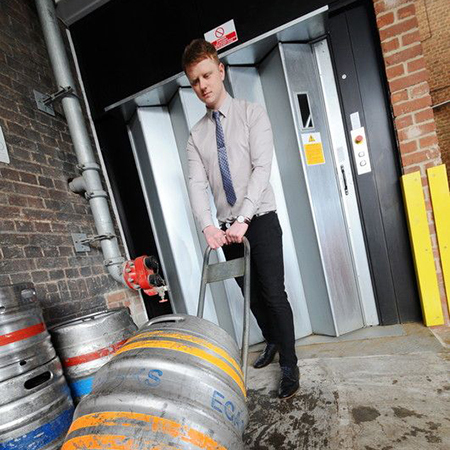 These are typically used in pubs, bars or hotels to move beer barrels and crates, or in shops or retail environments to move larger loads. 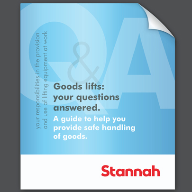 Stannah Levelmaster is a low-rise platform goods lift with a scissor action. 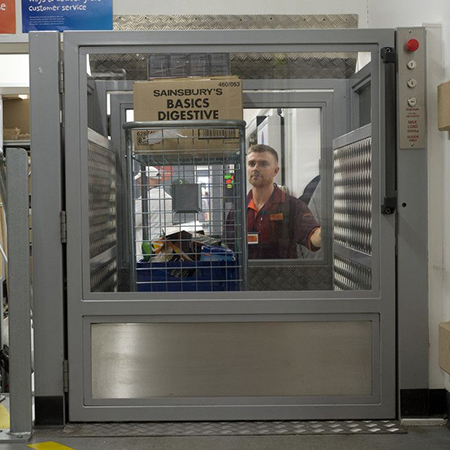 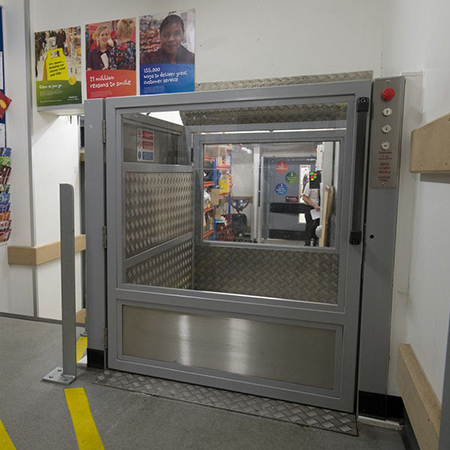 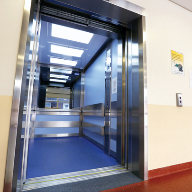 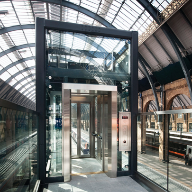 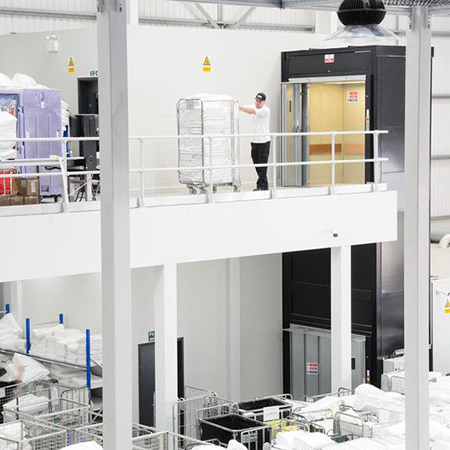 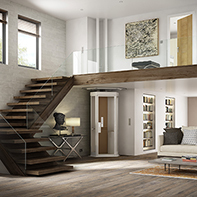 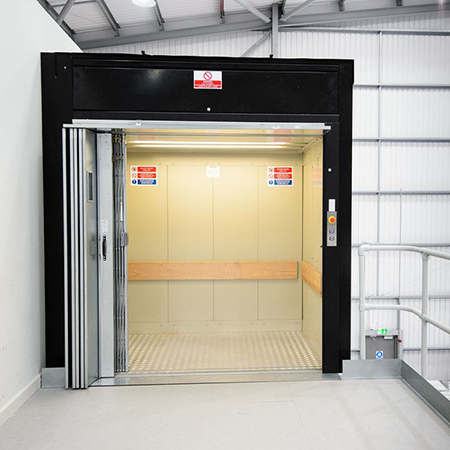 This new addition to the Stannah goods lift range is ideal for premises with level changes that prohibit the easy movement of stock. 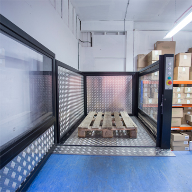 Available in a comprehensive range of platform sizes this enclosed platform makes light work of the repetitive movement of goods. 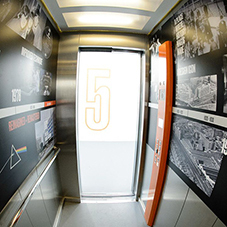 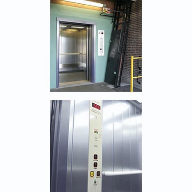 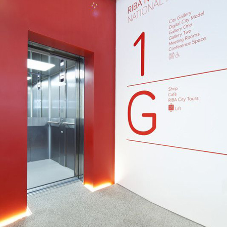 Stannah Goodsmaster is the company¿s largest goods lift and is available in a variety of sizes. 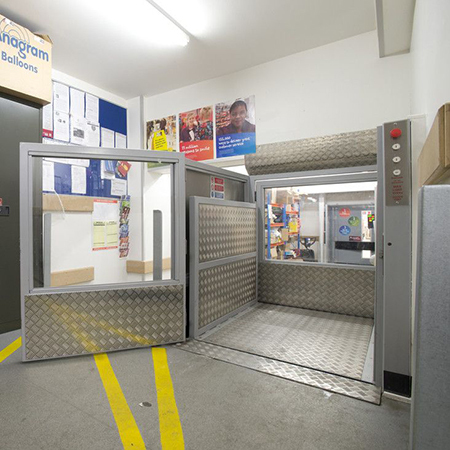 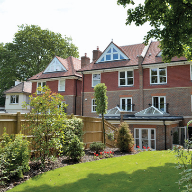 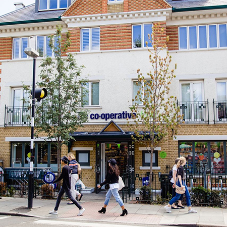 Goodsmaster offers a goods-only or attendant controlled option and a choice of entrance; single or double hinged doors, or new concertina gate. 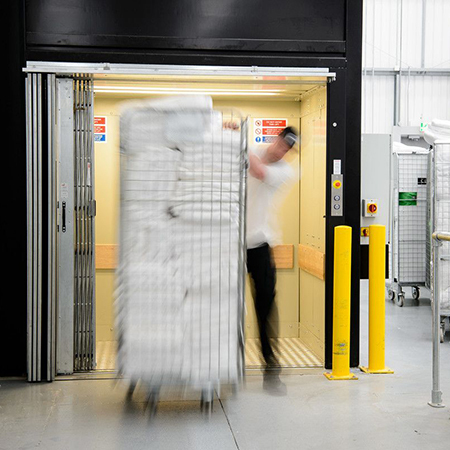 Typically, they are used to transport larger trolleys or pallets. 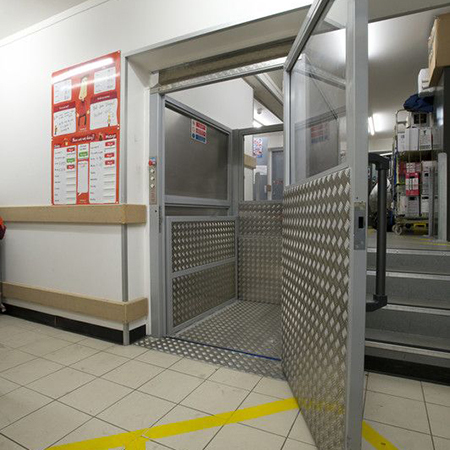 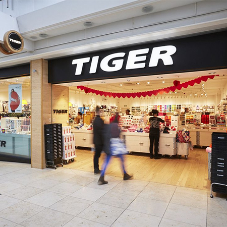 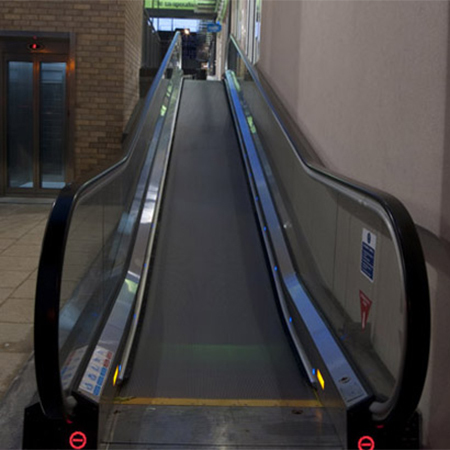 They are ideal for use in larger retail stores, warehouses or factory/industrial premises. 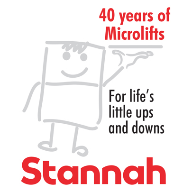 Stannah Microlifts are celebrating 40 years!